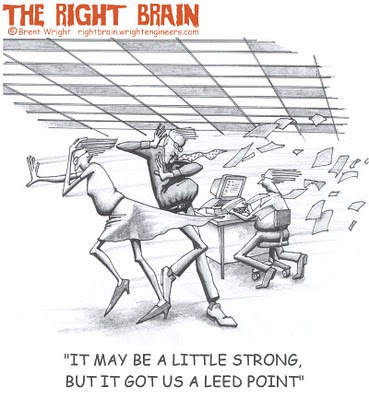 The Right Brain: But It Got Us A LEED Point! But It Got Us A LEED Point! These people are no doubt enjoying exceptional indoor air quality.